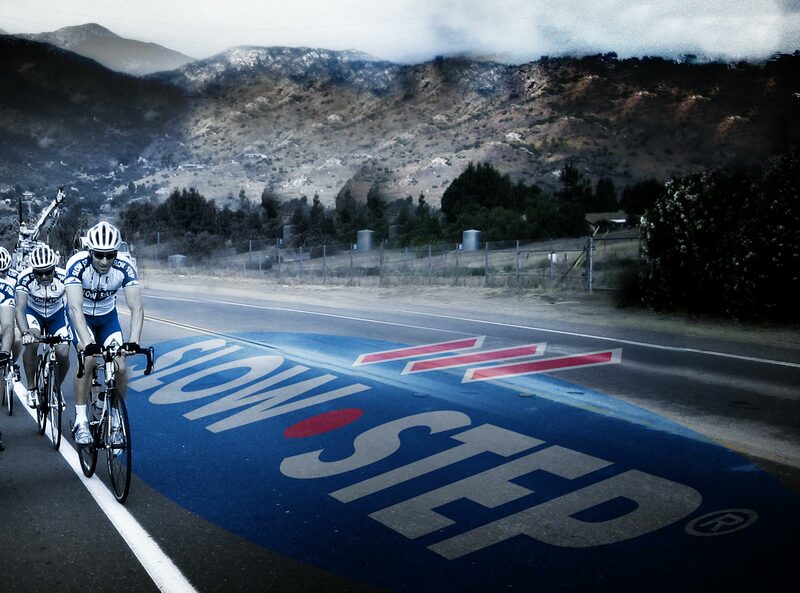 “When I began working with Vince Fichera of SLOW●STEP Cycling I had the feeling immediately that I was in good hands. I was made to feel that my training and racing goals would be well looked after and that he placed a very high level of importance on training smart and being efficient in both training and racing. As a competitive athlete, I believe these points are the keys to my success: Training and racing smart and efficient. Because I work a full time 9-5 job like many athletes out there, this was a major step in the right direction for me with my training. Vince came highly recommended to me from many San Diego area athletes that I know personally. So, when I was ready to take my training and racing to another level with the help of a coach, Vince was the obvious choice not only because of his work and mentorship with Dr. Arnie Baker, but also because of his impressive list of clients that he has helped to achieve World and National titles over the many years that Vince has been coaching. Coach Vince takes the time to sit down with his athletes and understand their goals. He listens to the athlete and he does not simply use an all for one type of approach. From that point, he then provides valuable feedback and a customized training plan that will help any level athlete achieve their goals. There are no “cookie-cutter” training programs coming out of Coach Vince’s office. Further, he discusses his own training philosophies and charts a course for progress and success that is very comprehensive, yet easy to understand and follow. This creates a training environment that is motivational and fun. You actually cannot wait to get out on one of his self – guided rides in the off-season and do the strength work training on the bike with him and his other athletes. The SLOW●STEP Cycling approach allows the understanding and progression through each phase of training and answers the “how” and “why” of the training plan. In other words, Vince’s style and protocols to coaching are easy for me to follow on a daily and monthly basis and he keeps me motivated to continue to work hard and see results! If you are thinking about using a Coach, I highly recommend that you speak with Coach Vince Fichera of SLOW●STEP Cycling. It’s the best decision I have made in my racing career. “I first hired Vince Fichera as my cycling coach four years ago. Prior to that I was your typical ‘self coached’ athlete. I read and tried everything I came across in an effort to achieve maximum competitiveness and success within Masters racing. Working with Vince has been an education. 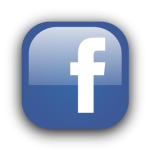 His program covers the full gamut of training from diet, workouts and race preparation through the mental aspects of competition, all with the goal of attaining maximum race fitness. Vince is very structured in his approach, yet gave me enough leeway to embrace as much of his program as I chose. In the last four years I have completely changed my approach to training and racing and the results have been very tangible. By following Vince’s SLOW●STEP plan, much of the guess work and uncertainty has been removed from my training, and in the process I transformed myself from a capable racer to one who consistently finishes in the top 10 in every race I enter (including national championships). 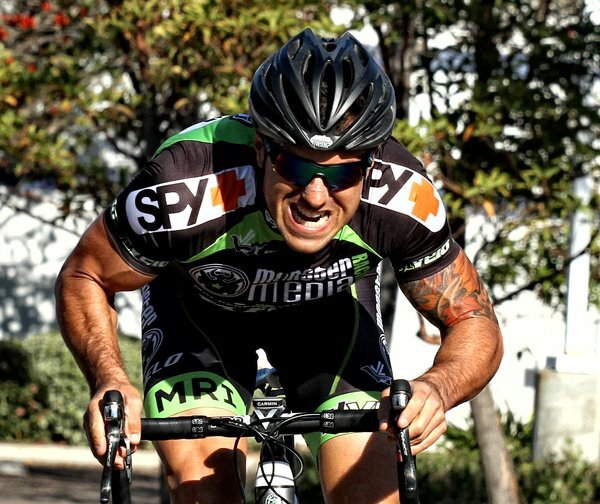 “When I first met Vince, I was a triathlete embarking on my third year of competition, looking to improve my cycling. 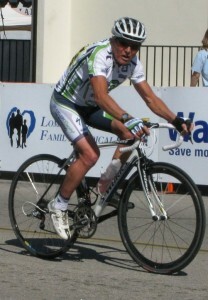 In my first year of training with Vince, I set several personal bests on the bike. 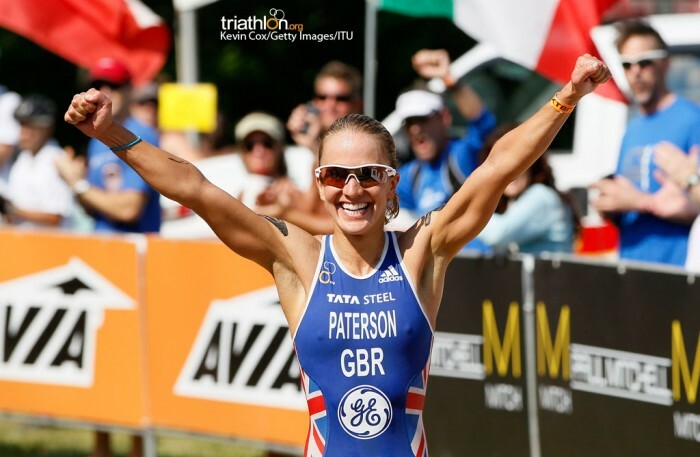 In addition I also had the top women’s bike split in many of my races, and I qualified as part of Team USA for the 2013 Sprint World Championships in London, England. Not only has Vince provided me with the physical tools to become faster on my bike, but he has also taught me the physiological reasons behind the training. In addition, he has helped me learn about optimal nutrition, food preparation, and most importantly, rest/recovery to support my training. 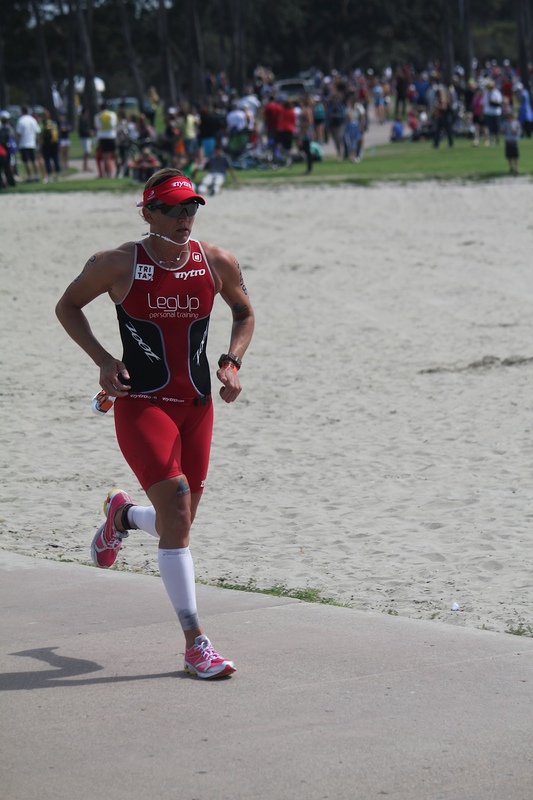 Vince’s passion for the sport and coaching is most apparent in the time he spends individualizing training plans to meet the specific needs of the athlete and as a single mom, that is something that I have really appreciated. My training plans are constantly evolving based on both how my body is responding to the training and my children’s schedules. I don’t know of many coaches who are willing to re-work a training session on the fly because a six year-old has the stomach flu or because a nine year-old qualified for the all-star soccer team. – Tanja Canter, Triathlete, California Women TTT State Champion, ITU World Championships Team USA 2012, 2013, 2014. “In January of 2007 I had the pleasure of meeting Vince while on one of the many Cyclo-Vet group rides in San Diego, California. I was immediately drawn to his energy, passion, and honesty for cycling and how he applied these traits to his day to day living. More importantly I was able to watch, during the ride, as he shared these and other attributes with his athletes to motivate and to give them a constant reality check on their progress. During further visits, I began to see how strong his knowledge was of both the physiological and psychological aspect of endurance training, and more importantly conditioning and nutrition in general. Whether a committed athlete or weekend warrior Vince has a keen ability to precisely communicate what is needed to attain your desired goals. He also will not tell you simply what you wish to hear but what you need to hear to give you perspective about attaining such goals. It is then up to you to fail or succeed. 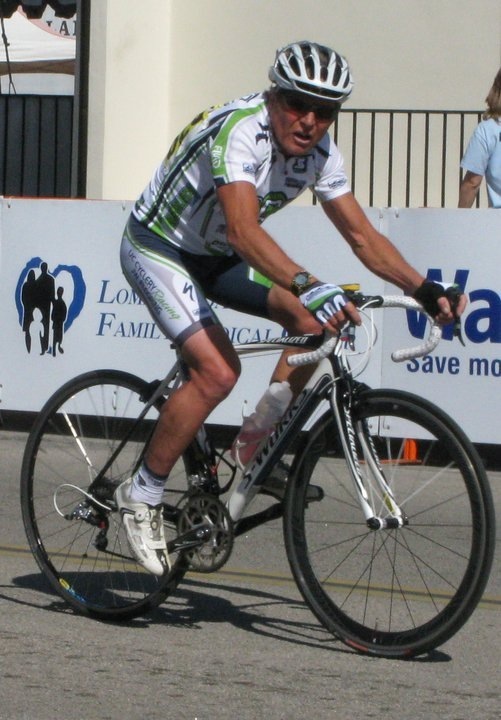 – Shlomo Abromovitz, former pack fodder 2006.